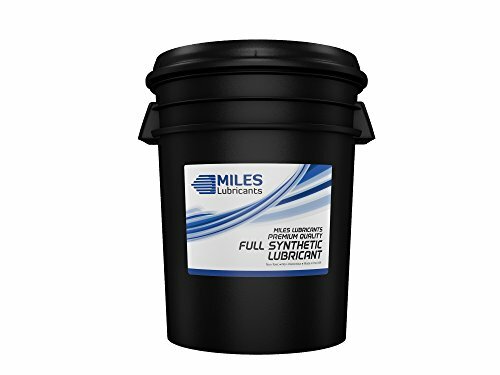 Series Miles syn-gear use HD is designed for heavy-load and high-temperature applications and formulated with enhanced extreme-pressure (EP) additives. Series Miles syn-gear use HD provides excellent protection and a long fluid life — even in the most demanding applications and environments. Attributes excellent lubricity very high film strength outstanding carbon and varnish control excellent fluid life excellent dispersant properties enhanced resistance against water contamination excellent protection against wear, rust and corrosion reduced maintenance costs and downtime non-toxic/non-hazardous lubrication properties Miles syn-gear use hd-680 viscosity Index 205 viscosity cSt @40°c 650 viscosity cSt @100°c 78.8 Flash point °F 555 auto-ignition point °F 852 pour point °F -15 Timken OK load, kg 40 copper corrosion, 24 hr. 1B demulsibility, 130°c, 30 min 40/36/4.